Even though Macau has seen the construction of some high-profile new Casino/Hotels in recent years, the small Special Administrative Region and former Portuguese colony is saddled with an out-of-date housing stock. 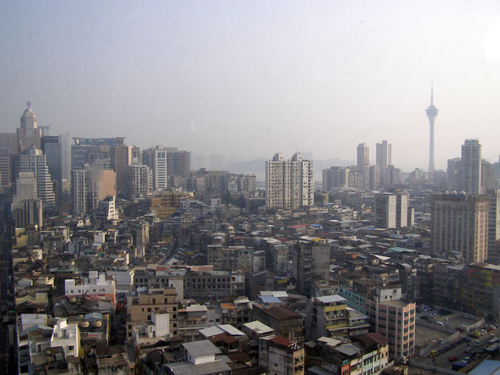 Yet with rising local incomes due to the booming casino industry and the immigration of workers from Mainland China and neighboring Asian countries, Macau needs to build more new housing units to keep pace with demand. If demand is not met, housing prices risk skyrocketing to levels that would be unaffordable for local Macanese and immigrant hospitality workers.